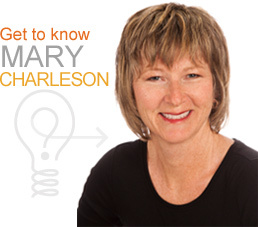 Mary Charleson MBA, CSP is a marketing speaker, consultant, and author. 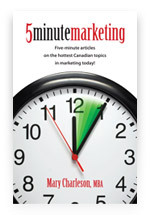 She is President of Charleson Communications, a marketing consulting company based in North Vancouver, BC, Canada. 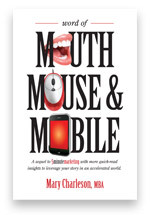 Charleson Communications is a marketing consulting company with over 20 years of experience providing clients with marketing strategy and education. 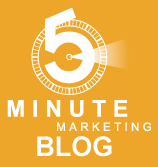 Copyright © 2019 Charleson Communications.